Are you losing business because of Applications/Servers Down Time? Data center is a repository that centralizes an organization's IT operations and equipment where it stores, manages and distributes its data. 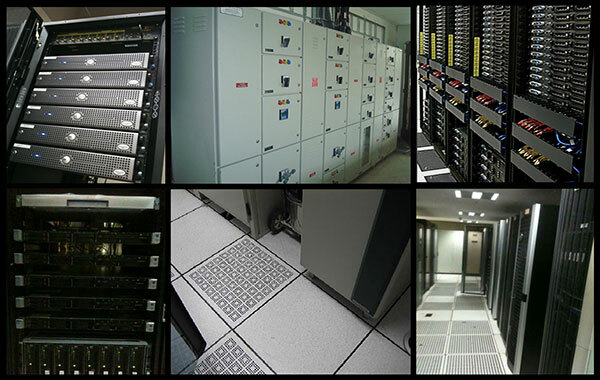 The infrastructures houses computing facilities like servers, routers, firewalls and switches as well as supporting components like backup equipment, fire suppression facilities and air conditioning. Are you a business owner becoming frustrated by facing the following problems? Adding new hardware is nightmare, it can bring down even the running applications or servers for want of proper maintenance/ power/ cooling etc. It's time to upgrade your server room or bring in efficiency into your data center operations. Compton is a right partner for you with years of experience in designing and deploying data centers across globe. Ask our data center engineers on how you can save money on your data center/ server room operations while ensuring 99.99% annual uptime guarantee for all your servers/ applications/ database and other equipment to surprises your users with their important applications being "Always On". Compton's Data center design services are an enterprise-wide, consultative approach to help you manage mission critical environments. The services encompass the entire lifecycle, from assessment, strategy and design, to implementation and operational services. 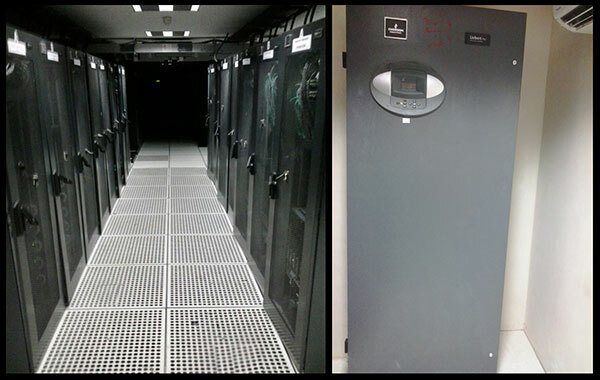 We give the client a Data Center that is state-of-the art and capable of meeting the most stringent demands.